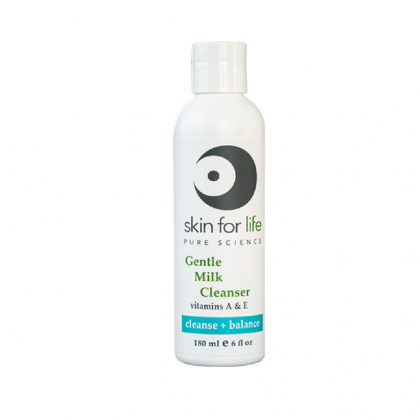 Gentle Milk Cleanser 6 oz/180 mL is a lightweight cleansing lotion with soothing properties for dry and mature skins. Gentle Milk cleanser that cleans dry, mature, and dehydrated skins without any sensitivities or irritations. Leaves skin soft and clean.